Black Hill Chronicles is Omnempathy’s first excursion into experimental podcasting. It is a platform for exploring the form and function of music and art, but filtering those – shamelessly pretentious – explorations through an ominous autumnal world where children go missing, and hills begin to breathe? The first season, comprising six episodes begins broadcasting in August 2018. We anticipate that further podcast directories will list the broadcast in due course. 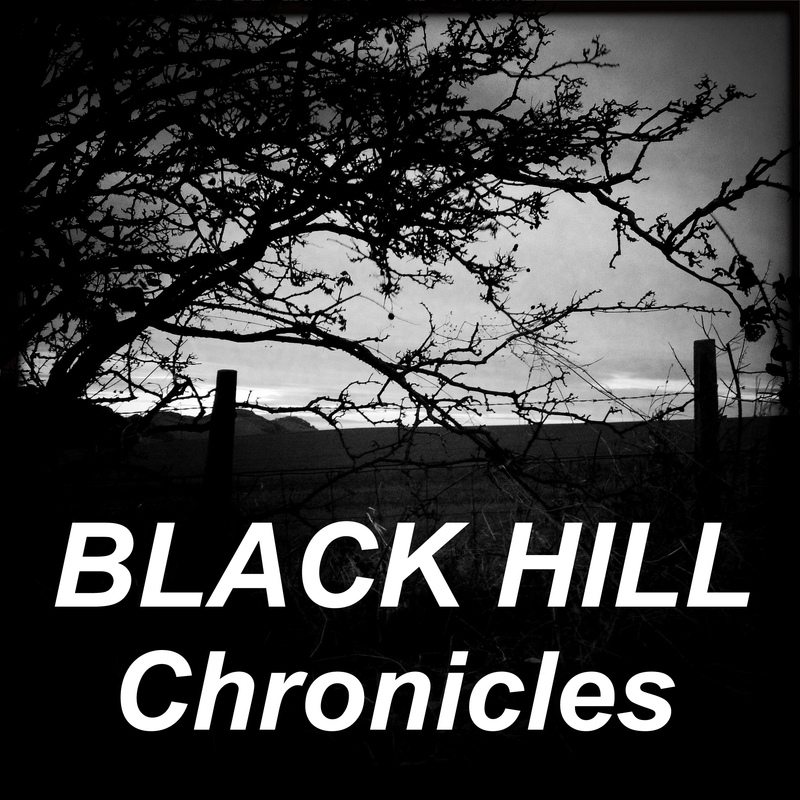 See below for current links to podcast services listing Black Hill Chronicles.